An earthy and dark roast with woody undertones, our Fairtrade Organic Verde blend is for both the connoisseur and those seeking to expand their coffee experience. 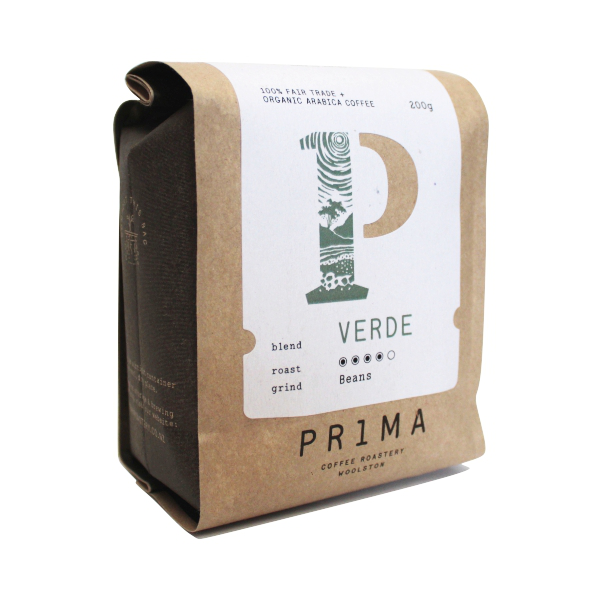 Boasting a medium to full body and long finish with floral notes and molasses overtones Verde is blended from organic beans that are ethically sourced. 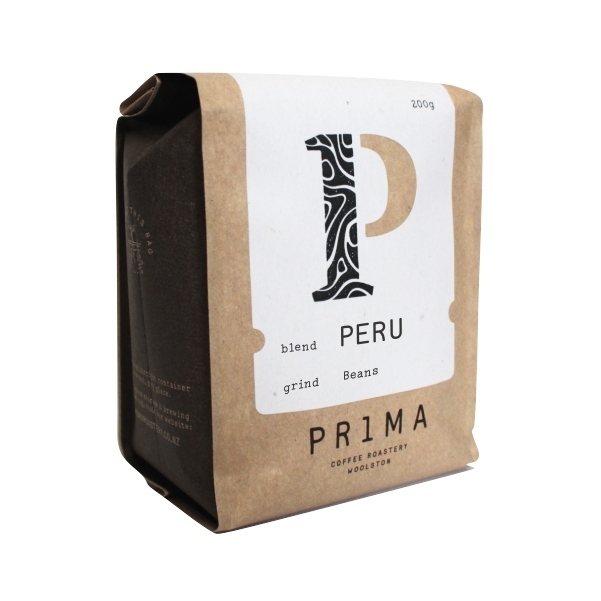 This combination of premium beans produces delicious coffee from a variety of coffee-making methods. 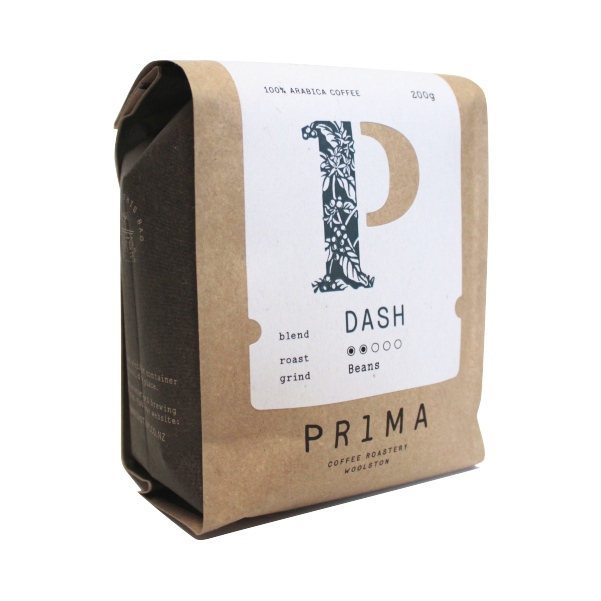 This blend won silver in the Best Ethically Traded category at the 2015 New Zealand Coffee Awards and bronze in the organic coffee category at the 2013 Huhtamaki Coffee Awards.